Houseflies are a common household pest. Not only are they disease carriers but they’re downright annoying once stuck in your home. 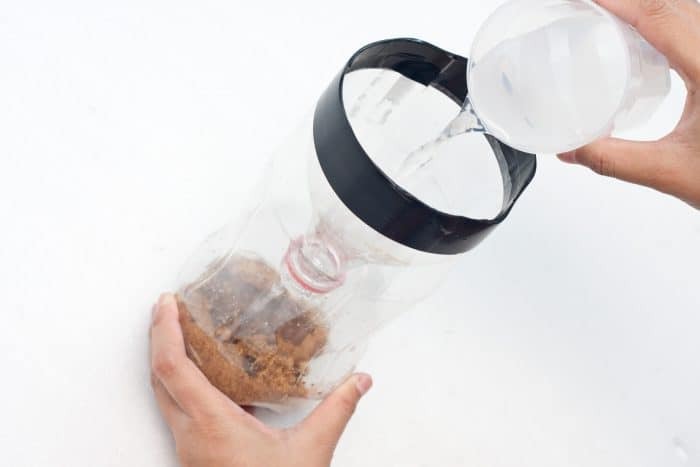 Use this homemade fly trap tutorial to rid your house of these pesky insects. While you can use chemicals to protect your home from houseflies, this is not advisable because these chemicals can be harmful to your family members, particularly your children and pets. You know the saying, “You can catch more flies with honey than with vinegar?” Weeell. That’s only partially true. Let’s learn how to make a fly trap with ingredients flies will find irresistible. Houseflies feed on liquid or semi-liquid items and foods that are touched by saliva. They are commonly active during daytime and are said to rest during night-time. Household waste often attracts houseflies and they can multiply rapidly in garbage cans and compost bins. 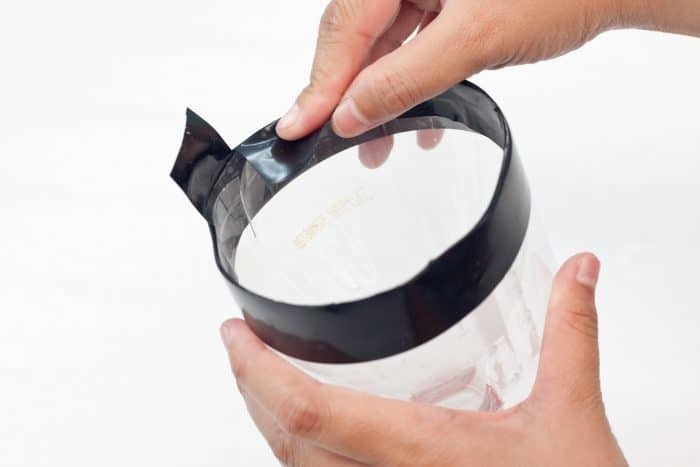 With a few of these DIY fly traps placed around your home you’ll be able to get rid of them in short order. In this tutorial, I will be showing you a safe and efficient way of eliminating houseflies. 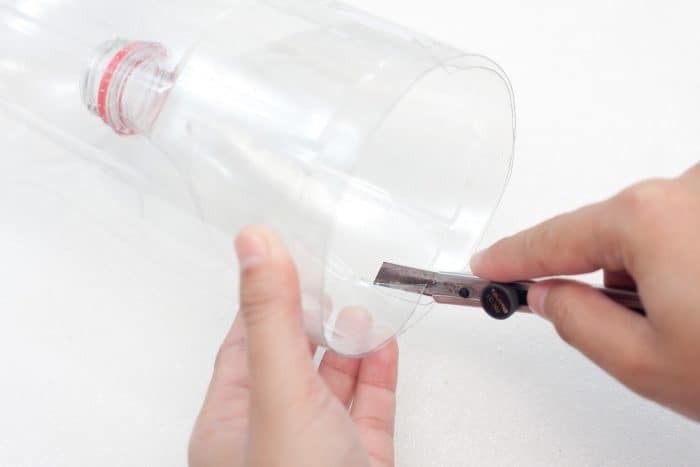 This DIY fly trap is a family-friendly solution which is simple, inexpensive and efficient. 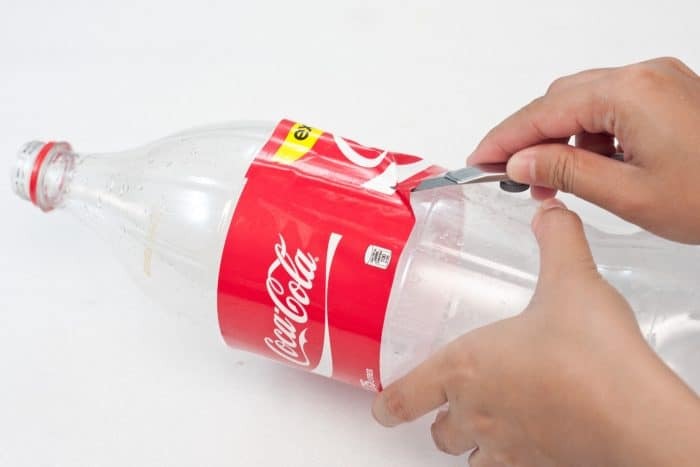 Step 2: Cut around the upper third of the soda bottle. 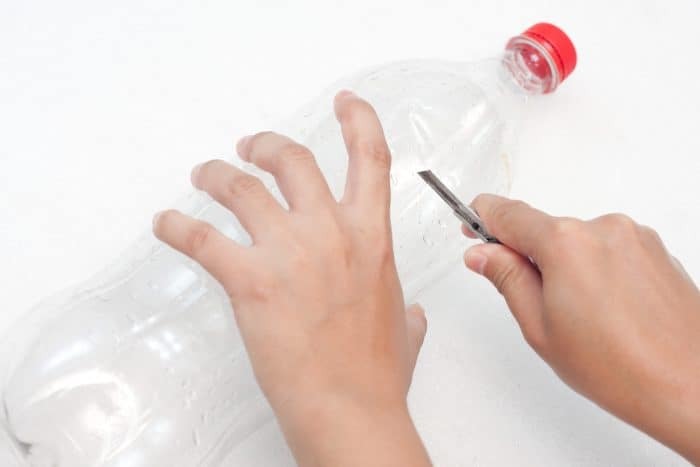 Step 3: Remove the bottle cap, flip the upper third of the soda bottle upside down, then insert it into the remaining two-thirds of the bottle. Step 4: Slowly push the upper part down into the lower part of the bottle. This will create a snug fit between the two parts. Step 5: Create several vertical cuts on the inner part where the mouth of the bottle is located. 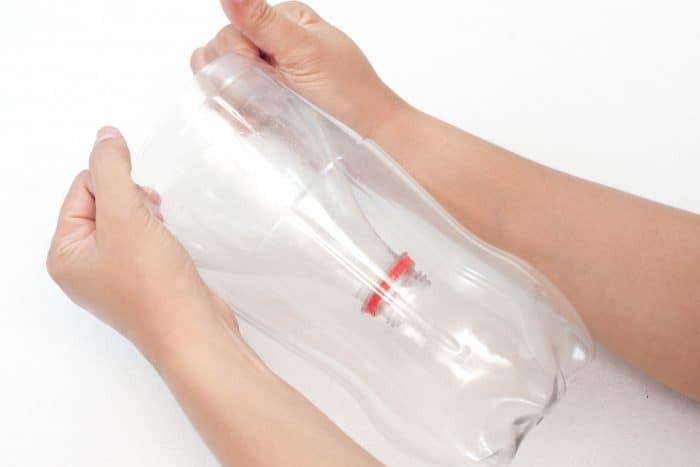 This will allow the upper third of the bottle to tightly fit into the lower part of the bottle. Step 6: Tightly wrap duct tape around the edges on top of the bottle. Make sure that the duct tape has some excess on the upper part of it. Step 7: Create vertical cuts on the excess tape on top. 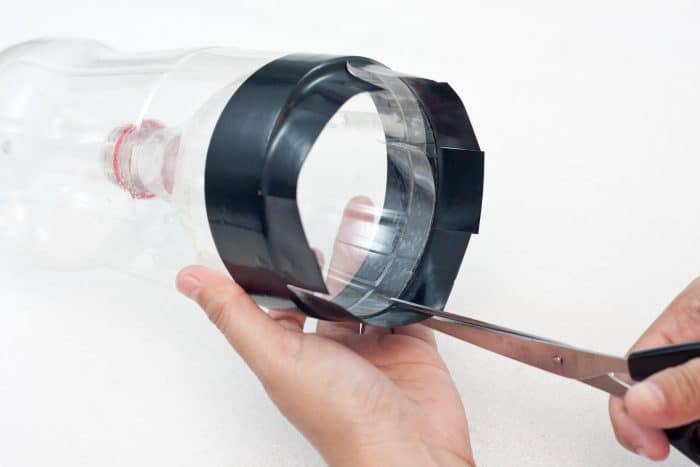 Step 8: Tape the excess pieces of tape that you’ve just cut onto the insides of the housefly bottle trap one by one. Step 9: Pour the brown sugar through the upside down mouth part of the housefly bottle trap. Step 10: Pour a cup of white vinegar and a cup of water through the upside down mouth part of the housefly bottle trap. 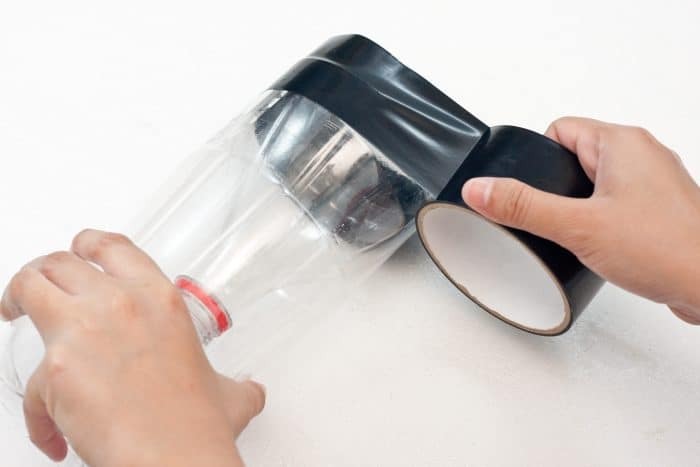 Step 11: Shake the fly trap bottle to thoroughly mix. 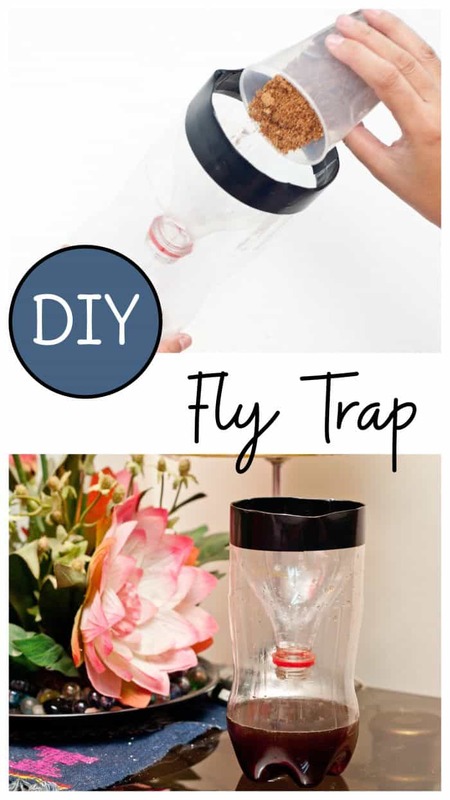 Now your homemade fly trap is finished and ready to use. Place it anywhere in your house (I suggest the kitchen since that’s where they seem to lurk) that’s out of reach of kids and pets. 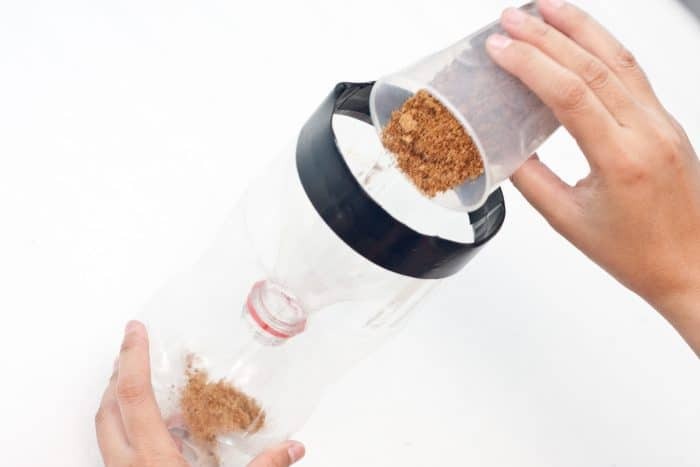 This DIY fly trap is safe for homes that have kids and pets since we have used organic materials that would not cause any harm, but it can still make a mess if disturbed. Plus, who wants a curious toddler taking a sip of fly juice? I think I just threw up in my mouth a little. 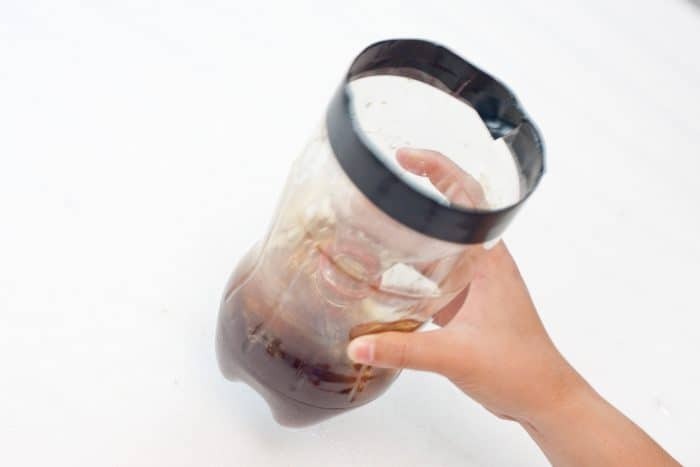 Once you have a considerable amount of houseflies inside, dispose of your homemade fly trap and create a new one. Got a fruit fly problem? Check out my homemade gnat traps using mason jars and plastic wrap to get rid of them.